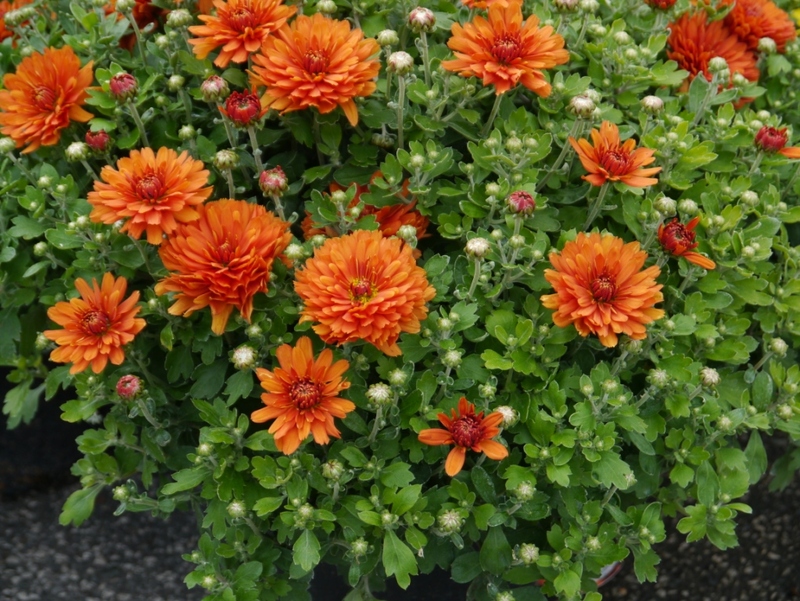 Hardy autumn flowering plant, great for tubs & pots or in the border, can also be used as cut flower indoors. Dead head regularly & keep well watered in the pot. Overwinter & trim down hard in the spring.